So now you’re engaged! 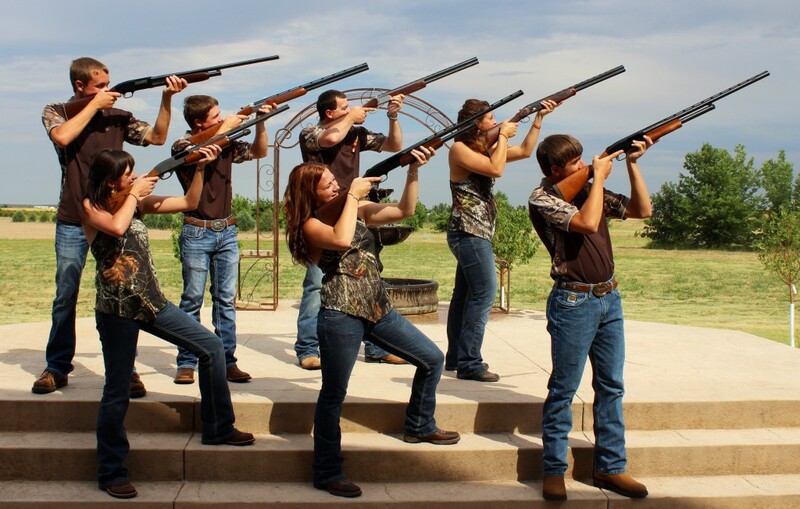 It’s time to plan the perfect wedding. 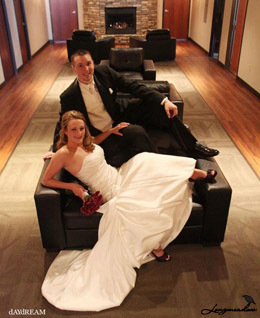 Longmeadow Event Center ranks among the best Colorado Wedding Venues. Longmeadow is a full service wedding and reception facility. We take pride in making you feel like family! Are you getting married in 2017? 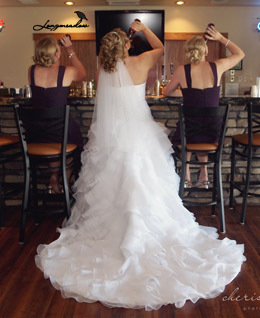 Call Heath at (970) 483-8368 to schedule your special day! Exceptional Service – We list service first because when it comes to a successful wedding day, it will truly make the difference. Delivering exceptional customer service is the essence of what we do and great service makes everything that comes later easy! You need genuine people who care about you, your wedding and your guests and at Longmeadow that is exactly what you get. 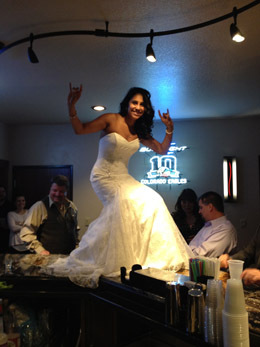 We are committed to making your special day a stress free success! Get married under a boundless sky on our beautiful 1800 square foot covered patio complete with a raised wedding platform, fountains, wrought iron wedding arch and seating for 300 to 500 guests. The innovative design of this feature insures that every seat in the house is the best seat in the house. The Longmeadow Wedding Reception Hall is 4000 magnificent square feet of elegance complete with an 8’ stone encased water feature, warm colors, overhead projection and sound, and full service stone and granite bar. This visually stunning room can accommodate approximately 230 guests and up to 70 additional guests in the luxury of the adjacent lounge. Whether you want an elegant gourmet meal or a chuck wagon bar-b-que by the bonfire, we can accommodate your individual tastes. From the fine china to our experienced service staff, everything is provided. Moreover, menus start at just $10/person which means we can accommodate just about any budget. Luxuriate in a king size bed! Our modern, on-site accommodations are the perfect place to collapse after your wedding day or just to sneak away for a few private, intimate, first moments as man and wife. 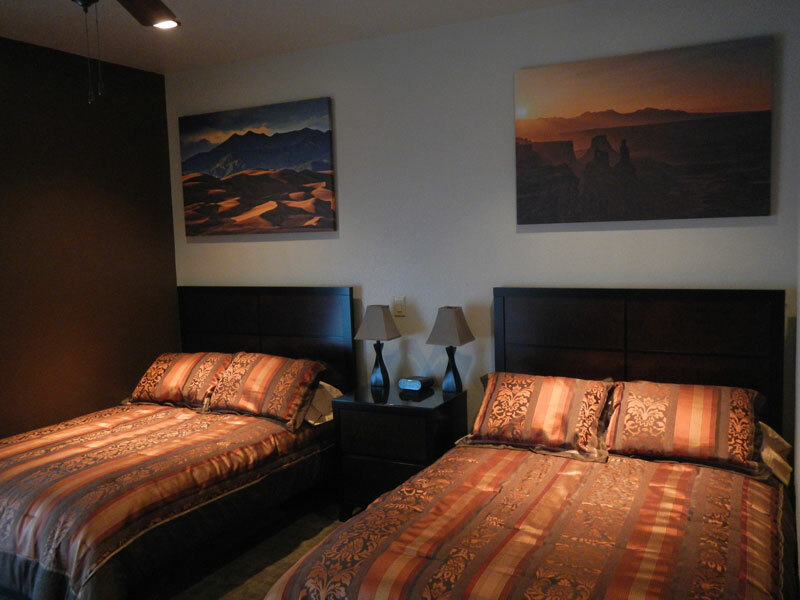 We have 8 beautiful rooms which can sleep 16 or more of your closest friends and relatives. 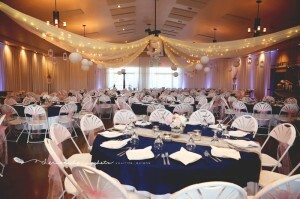 What is different about Longmeadow Event Center? We truly care about the look, feel, taste, and success of each and every wedding we host. We will be with you every step of the way, from the day you book with us, until you turn in on your wedding night. We are not just a unique wedding venue–we are a family that takes pride in taking care of you, your party, and your guests. We take the stress and worry out of the day because we are there to help you overcome any and all obstacle that may arise. 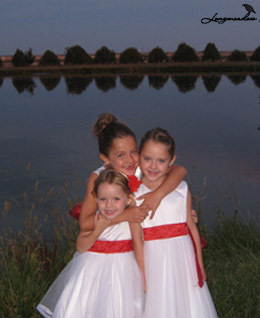 From a dress malfunction to inclement weather, we are there for you! Where Does One even Start When Planing a Wedding? 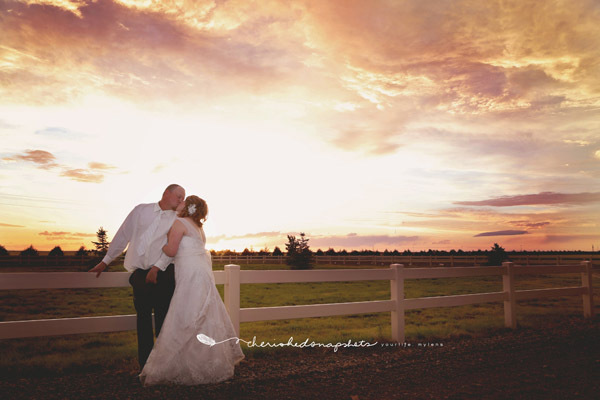 Here at longmeadow we know it can be over whelming to plan a wedding. It isn’t something that should be stressful, it should be fun! In the spirit of making it fun and easy for you we have teamed up with some wedding planing sites that we think could help. Check out our Sexiest Wedding Dress Series! 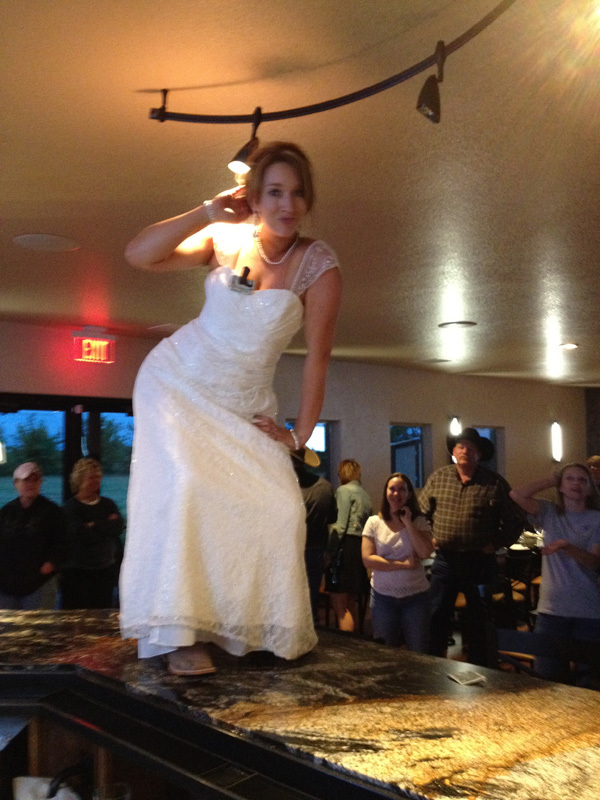 Having a Destination Wedding In Colorado Check out these sites!